Here’s something for you, dear followers and event goers! 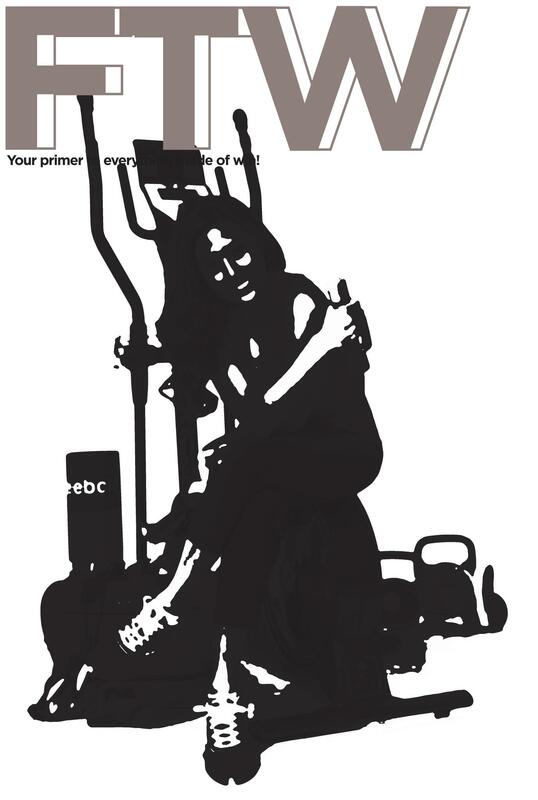 Guess who’s going to be the new face of reebok and the very first cover girl of FTW Magazine ? Head your way to FTW, NOW! You might just win something awesome from us! Please add FTWMagazine to get updates from them. Who do our think any suggestions?